Tagged 1970s, English, France, French, German. Bookmark the permalink. Finally. 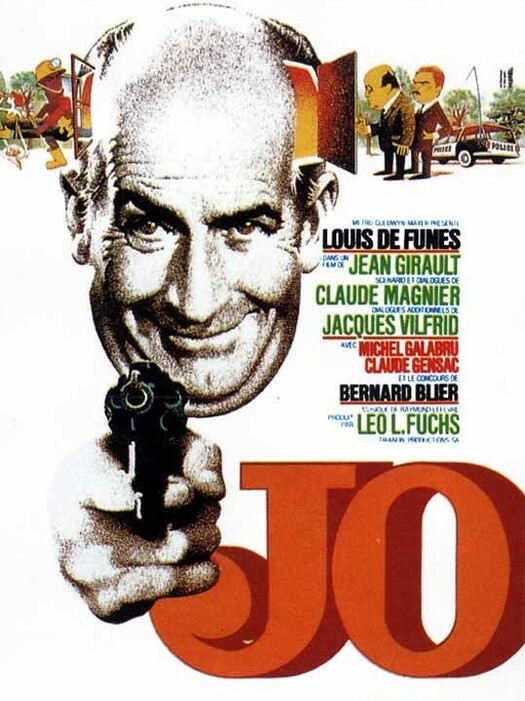 Louis de Funes in English. Oh, joy! Thank you.